HEY!!! Are you planning ur next ladies night out? Are you getting married and want to have a Bachelorette or bridal shower? Or enen want to plan a couples night? Book ur next event with me for an evening of fun, laughter, and excitement. 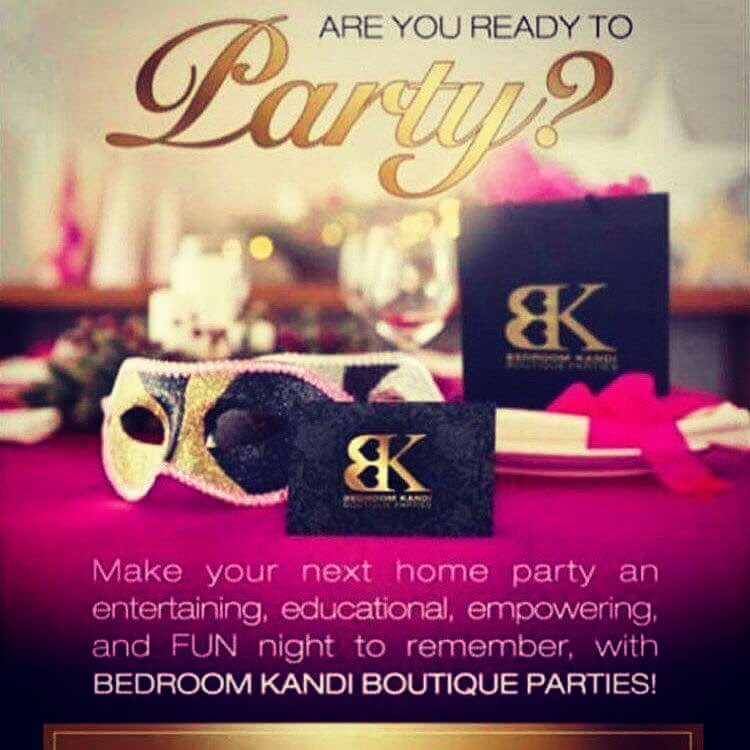 Host your event with me and you will receive FREE hostess GIFT from Bedroom Kandi.